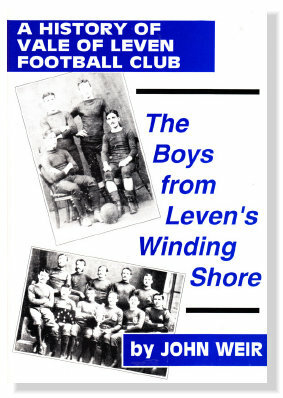 108 pages detailing the birth, successes, failures and death of one of the foremost clubs in 19th Century Scottish football. Illustrated, with statistics and features never before published. priced £4.95 plus 90p postage.